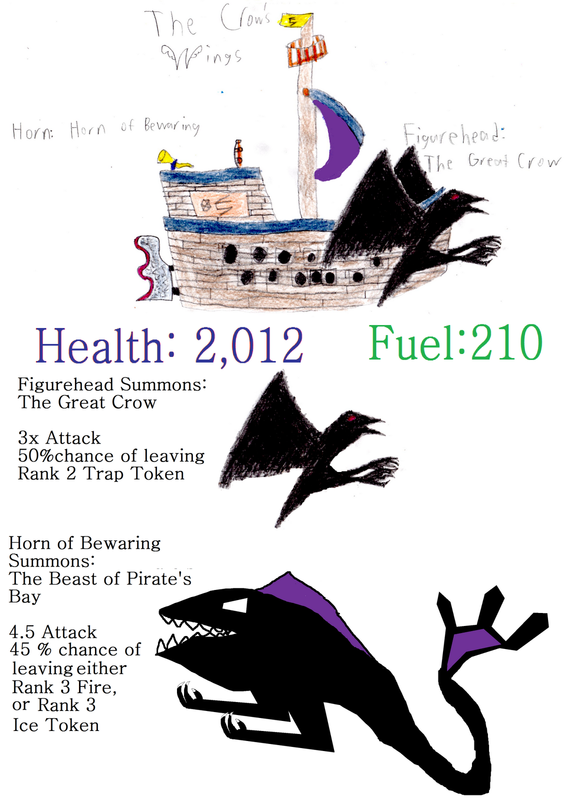 I wanted to make this post to help anyone that is leveling in Pirate101 and not nautical leveling. 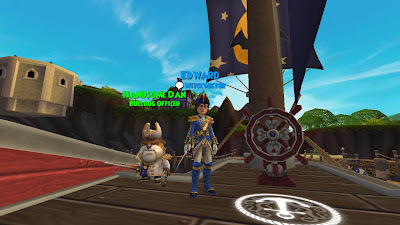 I played Pirate101 since beta was released and noticed that there is a huge difference between just leveling without paying much attention to nautical leveling other than doing your quests where you have to defeat ships and where you nautical level with your quests and without. Would you like to see the difference between a Pirate that has been nautical leveling and not nautical leveling? Keep reading! 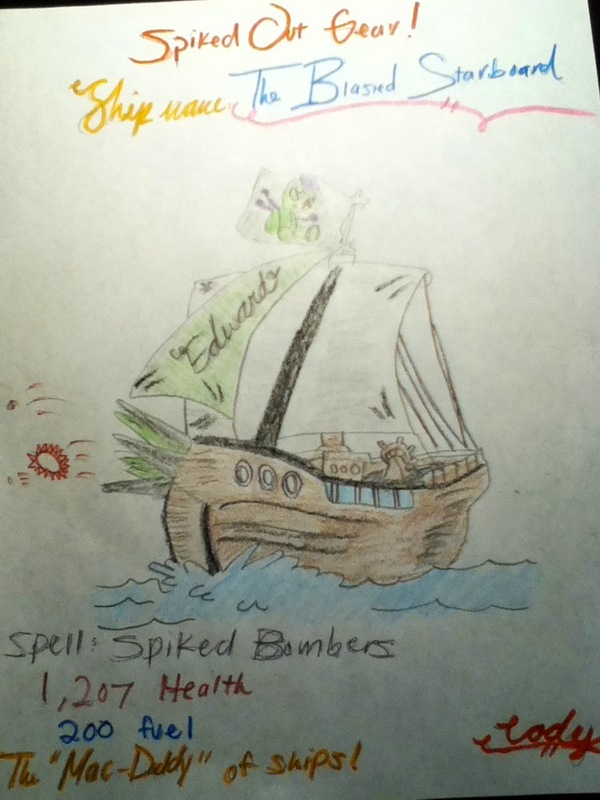 A pirate who decides to nautical level will have many advantages on the game. 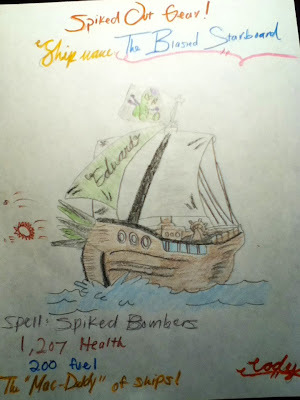 You may notice it is a lot easier to defeat tough Pirate ships alone, get new horns for your ship (spells), or even get a better ship. Leveling your Pirate while nautical leveling with quests and nautical leveling in general is easier than you think. 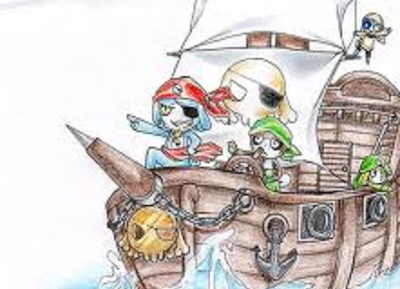 You will level your Pirate a lot faster because Pirate101 is a pirate ship game no matter what you do, you have to sail your ship and sometimes you may get caught in a battle that you really don't want to do and you may be worried about being defeated. If you've been nautical leveling, there won't be a problem at all! Make sure you are nautical leveling it will help you a lot more than you think! I played Pirate101 since Beta was released in August. In August when I first started I had a difficult time trying to level and not be defeated in ship battles. I thought I was terrible at ship battles. My ship was always defeated by another ship and I didn't know what to do. By my surprise I noticed that you had to nautical level to get a better Pirate ship and all of the other things you could equip to your pirate ship. I am glad I finally found this out because if I didn't I would not be level 49 on Pirate101. 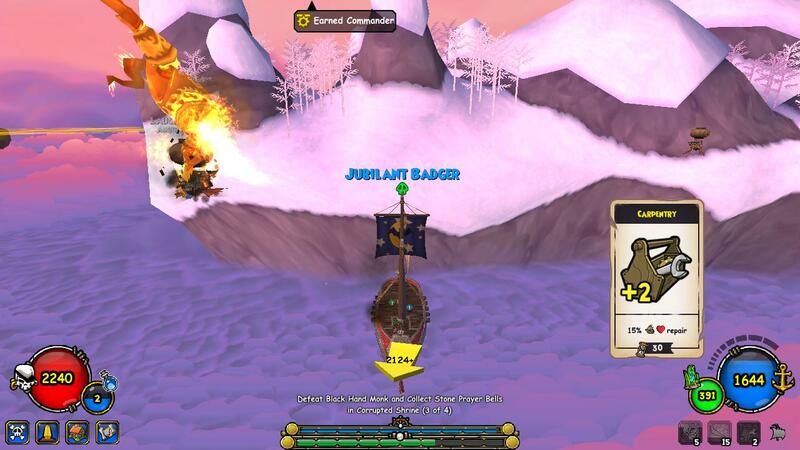 There's a lot of ship battles in Pirate101 and you will need to nautical level. 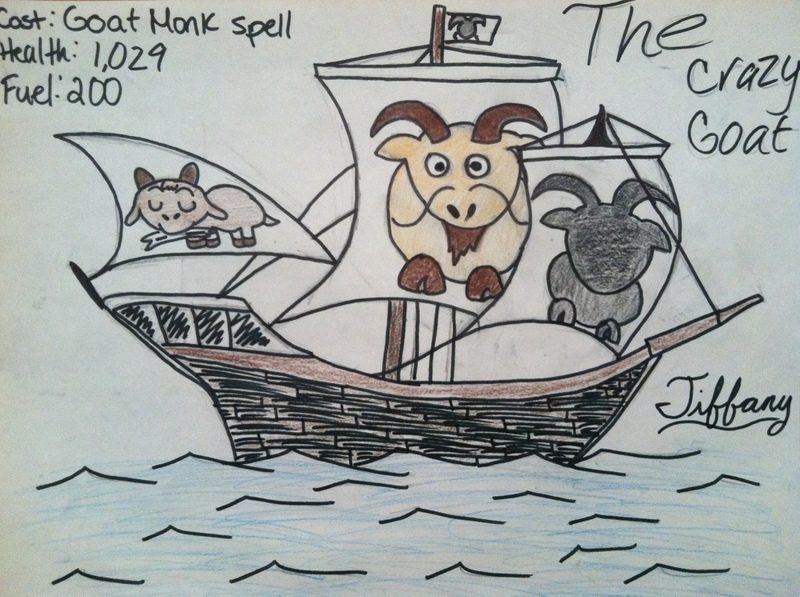 If you don't nautical level, you will have a tough time trying to defeat other ships. Make sure you are nautical leveling! Yesterday I made a post about Kingsisle giving up to 50% more crowns when you bought crowns online. Today through November 29th you can save 50% off of some of the best items in the crowns shop. Here's a list of a few things that are on sale.. This would be a great opportunity to spend those crowns from yesterday on this now so you can save so you don't have to spend more at a later date. Good luck and happy spending :) By the way, I got a very fast prancing pony for half price when it cost 7,000 crowns before. What a deal :D If you don't have any crowns, you can buy some crowns by clicking on the picture below! 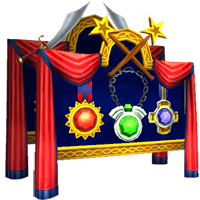 Did you know you can buy crowns and get up to 50% bonus crowns when you buy them on the Pirate101 website? You can today! You need to hurry up though, the sale will end at 11:59 CST tonight. Tomorrow you won't be able to get this offer. This is a great offer, you really should buy them now if you were planning on buying crowns! Click the Buy Crowns picture for a link to buy your crowns now. Thank you Kingsisle for the great deal. Design: It would have a Sky Snake at the front, it would be brown (you can dye it any color you want). The flag I wanted is White-Purple with a Storm Snake on it. 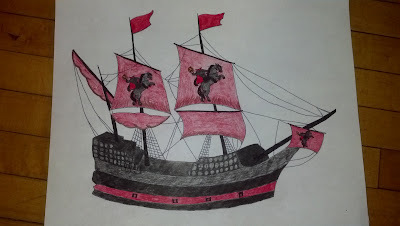 It has a thorn anker and amazing cannons. You will see on the picture attached. Spell it can cast: Stormsnake- but it would not be weak as the regular one from Wizard101, this one would do 200 damage and -15% accuracy on the enemy. Thank you and congratulations Antonio! You will get a reply email with your Admiral Bundle. The rest of the Entries! You're probably wondering why I didn't end the post right? Well... All of you are winners! 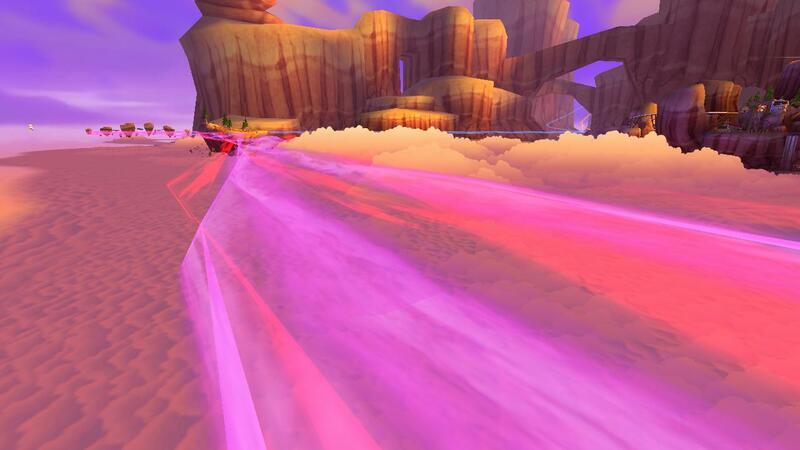 Thanks to Tom the Pirate101 community manager you get 1,250 crown codes, all of your entries! Here are the pictures of the rest of the entries, congratulations everyone :) You will get your code in a reply email from your original entry email. Now.. 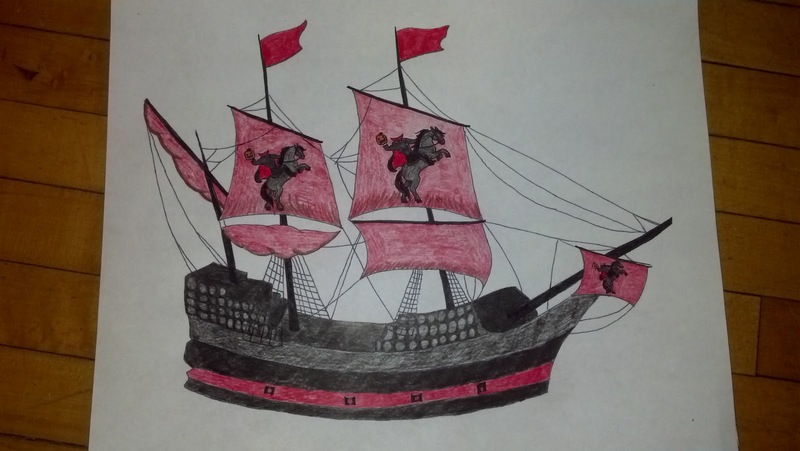 Here are the rest of the great Pirate Ships! I will send an email to the first winner Cody with the choice of his card and then the second winner Aaron with the remaining card! Thank you everyone for entering :) I can't wait to have more great contests in the future. I still have the Admiral Bundle contest running until tonight. Good luck! - Click the picture to access more information about this contest! 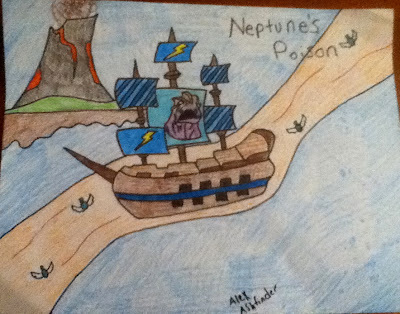 - You have to follow Pirate101 or comment on the 500th post. -Click the picture to access more information about this contest! This week I won't be on that much and will only have time to announce the winners. I hope all of you have a great Thanksgiving and if you don't celebrate it, a great week! I will see you again with a new post tomorrow and again on Wednesday! Thank you Cody for making this, what do you think of this picture? Do you think he could be a good Pirate Santa? 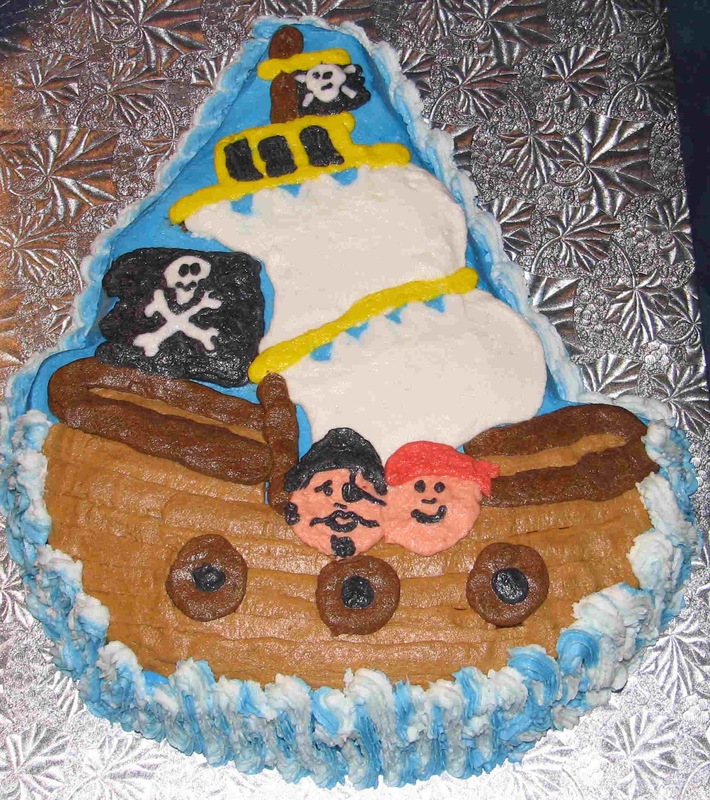 Or do you think he should stick to be only a Pirate that gets into a lot of sticky situations? Maybe he could do a little bit of both! Comment below and tell me your thoughts about Boochbeard Clause! 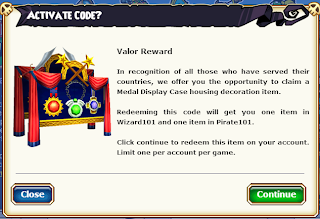 Sunday is Veteran's Day, and Kingsisle is giving another promotion away in honor of the veterans who fought and served their country.This year they are giving away a Medal Display Case for Wizard101 and Pirate101. Kingsisle has gave promotions like this during Veteran's day in recent years on Wizard101, you now can get an item in Pirate101. Kingsisle is a really great game for having this event every single year for the Veterans. Thank you again Veterans! Make sure to redeem this code before November 11th, 12:00 p.m. CST! You will only be able to redeem it one time. Each one looks a little different, one has wands (for Wizard101) the other has swords (for Pirate101). Thank you Kingsisle for showing all of the veterans you care too! Now Pirates and Wizards, lets show all of the veterans we do too. If you see a veteran Now-Sunday lets tell them thank you for all that they've done for us! Wow.. That's what I have to say! I have to thank you guys before I even start this post! I have to thank Tom Purdue too! I was very surprised to find out we made Fansite! I had a great feeling about it today :) I submitted it a couple of hours ago and found out just now. I congratulate all of you, and thank all of you for this. I can't wait to show you all of the things I have planned. I am still having my contest, and I will be making more helpful posts about our favorite game Pirate101! Still can't believe it! Am I dreaming?! :) Always remember, this happened because of you :) See you around the spiral! Hello Wizards! There's another new game card pack! This looks like a great game card pack you should get right away :) This game card pack has cards, gear, weapons, pets and a lot more items you can get! If you have crowns you should buy one, don't buy too much of them though. I've seen people spend $60 worth of crowns and not get what they wanted. Be careful :) Click Me or keep reading for more information about this new pack! Here's Kingsisle's Messages about this new pack! - New Bobble Heads and Much More! I won't copy everything KI said, you should read that on the link above. Here's the three spells! Our Community manger today post an announcement on the message boards and announced that the Boochbeard Bundle will go away permanently on November 11th. This means you won't be able to get any of the items on the game ever again. You should try to buy this bundle before November 11th if you would like to have something future players won't be able to get. I think this bundle is a really great bundle. This bundle costs $89.99 and with all it offers, I think its the best bundle this game will ever have. It saves you a lot of money. Let me add with the items above, you can also get a choice of 60,000 C. Or a 12 month Membership. That's a save :) Here's the items in the video they gave us a few months ago! We're halfway through the maintenance! You're probably wondering where the pages have gone, they will be added soon. Its not going to be like it was before, there will be a few links to posts below the header and all of the Information Pages will be down at the bottom of the blog! The drop-down menu is going to be removed, I will try to figure out how to do that on another update to the blog. This is the biggest update we've had and trying to take time. Soon I'm going to submit for Pirate101 Fansite! I have a good feeling about submitting this time :) If it isn't true don't worry, everything is going to be okay. I am planning on blogging for quite some time and having more interesting posts :) And lets not forget the big contest we're having. Have you check out that post? Click the picture of the header above to see it! Good luck to all of you. It will be ending awhile from now but we will be having great contests before then. Hope to see you during the contests. See you around the Spiral, I'll be blogging soon! Ahoy Pirates! Here's one of the contests I'm having! All you have to do is follow this blog or leave a blog post comment, you'll have until December 25th to enter. It will be on this post for awhile. (Note: Time may be changed) If you win you get a $10 Pirate101 Gift Card, Good luck! I'm watching to see if you follow or leave a blog comment telling everyone what your favorite thing about Pirate101 is. You may now.... ENTER! This contest happened long ago but don't worry contest winners of the contest will be announced on Valentine's Day, February 14th, 2013. This is exactly two weeks from now. Good luck everyone! I'm sorry I haven't made a post like this in awhile (last time being Spring), I really wanted to make these posts again! There are so many sites I haven't mentioned but there a few new ones that I would love to mention during this post. Here they are! The Spiral Wonders is a great new site that I'm sure you'll love! The author Pavlina (Sophia) has been a friend of mine since this Summer. She's very nice and I'm sure you'll love reading her posts! Did I mention she did an interview with me sometime ago? Go read it on her blog when you can. (first interview) Keep of the great work Sophia! Blake's Guide to the Spiral is another great new blog! The author of this blog (Blake Ravenhunter) sent me a link to his site the other day and I think he's off to a great start. So far he's made one post, I'm looking forward to more Blake! :) Thanks again for showing me your site, I needed a few blogs to put on my post. Good luck and keep up the great work! I'm glad I made this post. Make sure to look at these new great blogs :) See you around the Spiral! I'm doing a maintenance for the next few weeks on this blog! You may have heard about it in recent posts, I won't be closing the blog down because this maintenance will last awhile. I'm going to spend more time on this maintenance than any other. I'm hoping it will be the biggest update we've ever had on this site! Here's a list of a few updates being made.. Pages: More information on pages will be added on all of the pages, not to mention an easier way to get around. The drop-down option may be removed! Background: The background will also be changed. 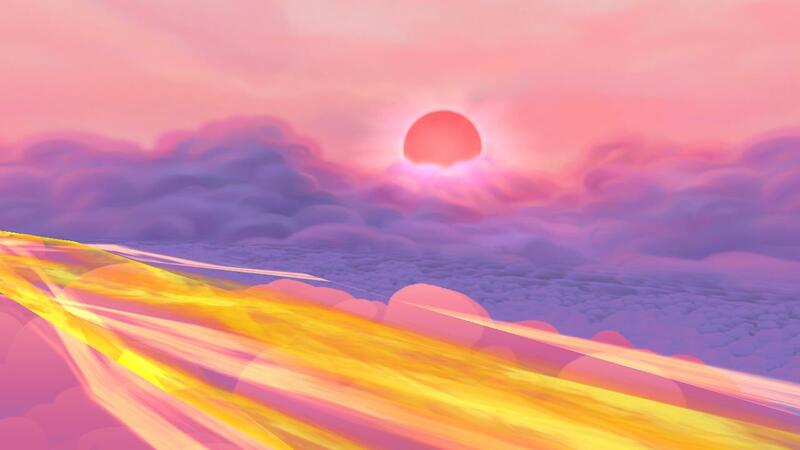 Its not Halloween anymore so this background should be changed to a Pirate101/Wizard101 related background. I will be adding a Christmas background the day after Thanksgiving! Header: The header will be changed too, I would like to thank Cody for a great header for the past few months, I'm going to miss the header, but we never know, it may come back! 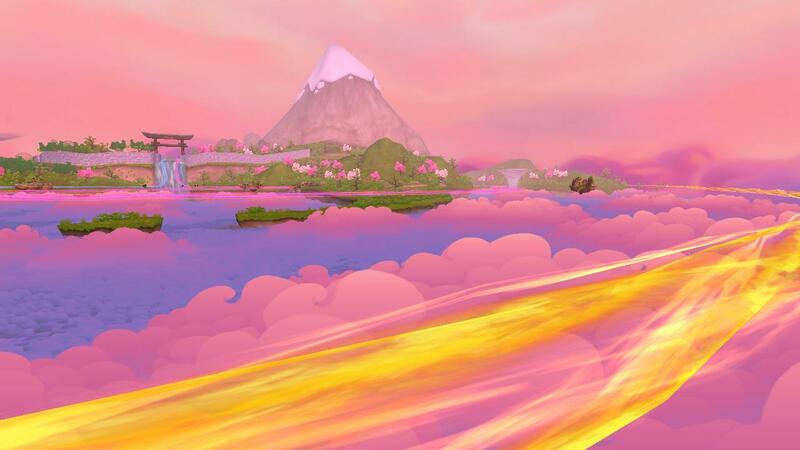 The new header will be a mix of Wizard101 and Pirate101 also. 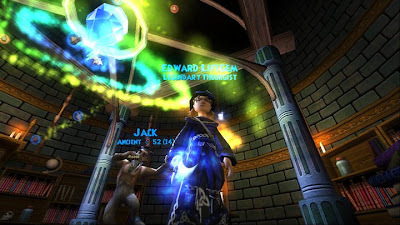 Blogging: In the next few weeks, I'm going to try to start blogging about Wizard101 and Wizard101 UK a little more, I've been taking a break from both games to start playing Pirate101. I hope you wizards don't mind me taking a break! I really do hope you like the new blog design and everything to be added! I can't wait for you to see all of my new guides, pages, and my background and header. Wish me good luck! You will see a lot of changes in the next few days on the pages. I will still be making new posts. Oh and I hope you liked the red and green! Happy Holidays! :D (Been waiting 11 months to say that again)!